If you need something printed, you are in the right place. We have a print solution for every situation. Below are some our our most popular products. We print millions of these each year – literally! Business cards remain a highly effective networking tool, providing your customers and suppliers with a permanent reminder of your business. Business cards can be made as simple or extraordinary as you like. We can embellish your business cards with laminating, die cutting, embossing, special inks, coatings, custom sizes and foiling. 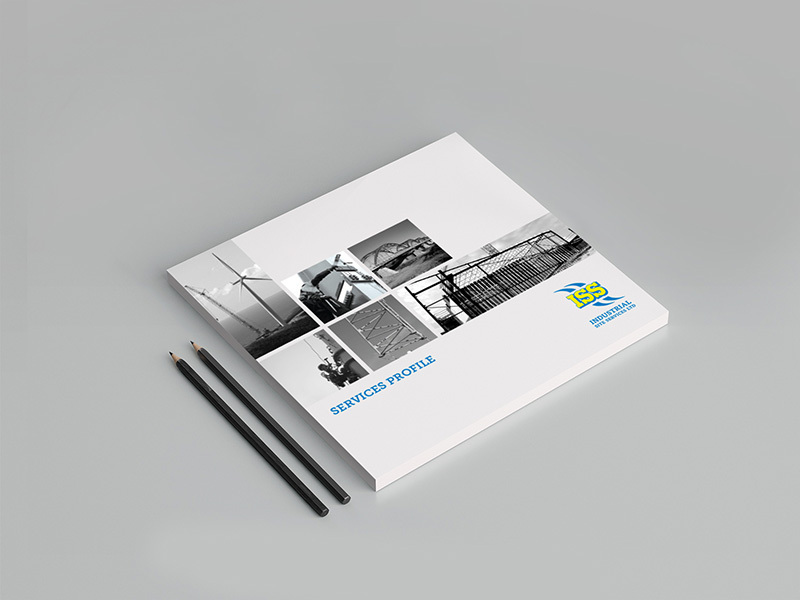 Printed brochures are one of the most effective forms of marketing your brand. Company brochures allow you to promote your product or services to customers in a tangible, permanent format. Our offset and digital print technology allows us to provide you with a full range of brochure sizes, folds and finishes. Books, catalogues and magazines are loved and read throughout the world. They are a highly effective way to showcase what your business is about in a long lasting and tangible format. Our talented designers are adept at typesetting and can create layouts to suit all audiences. Our offset and digital print technology means we can print small or large quantities of books in a cost effective way. Our pullup banners are a portable, cost effective way to advertise your business and a perfect for any event, conference or reception area. Our banners come in a range of sizes and we even offer an eco-friendly bamboo base option. All banners are easy to put up and take down and come in a convenient carry bag PLUS the skins are replaceable! Meaning that you can get new banners printed and installed cheaper than purchasing the whole system again. We can also create custom sized banners and offer a range of teardrop and windblade flag systems. 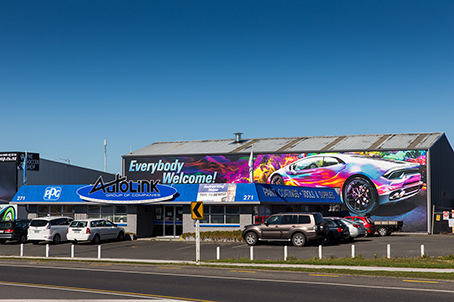 Whether you have a building, a vehicle or an office wall, we have the signage solution for you. We love turning ordinary spaces into extraordinary spaces. Our wide format print technology allows us to create seamless prints of almost any size for all types of indoor and outdoor applications. We have printed signs for buildings, boats, trucks, office walls, reception counters, windows and more. The biggest thing to happen to pack printing in recent times is the advent of the digital label press. We have one these beauties - an HP Indigo WS4600. With access to this new print tech we can print labels quickly and cost effectively and can accommodate short and/or mixed runs meaning you can get varying quantities of multiple SKUs.